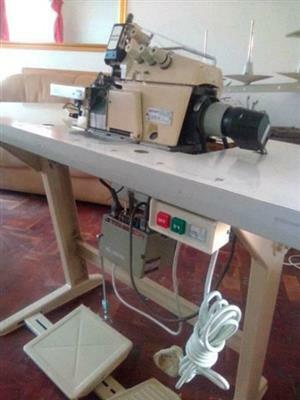 SINGER Industrial, heavy duty, hand operated manual chain stitch (single) QUILTING & EMBROIDERY machine. 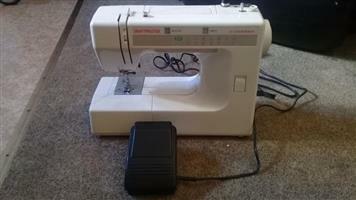 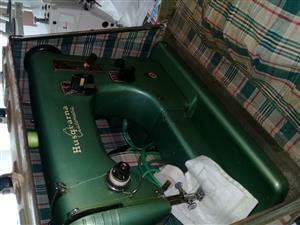 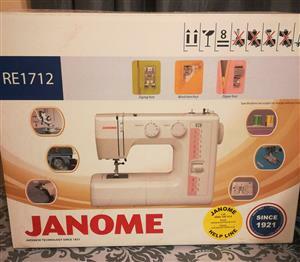 This machine was used primarily for up to king size outline quilts and is extremely reliable. 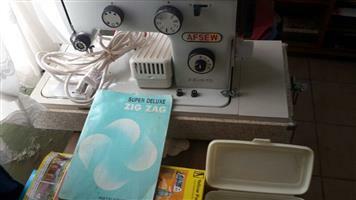 Singer is one of the finest makes of machines and this machine is no exception. 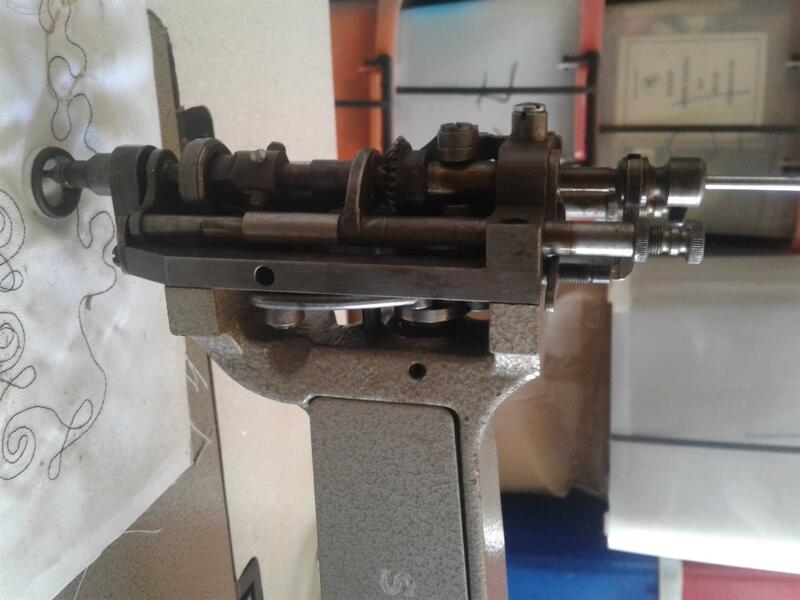 After de-commissioning due to workshop closure, the machine was fully serviced ready to move (paperwork to show) to the Cape and has been in safe storage since. 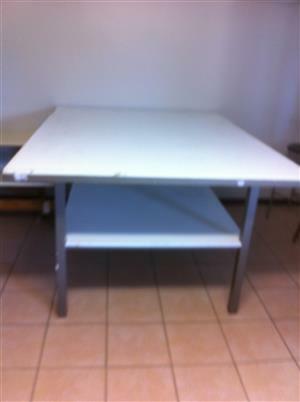 It is ready to use and for serious potential buyers it can be moved out of storage for testing. 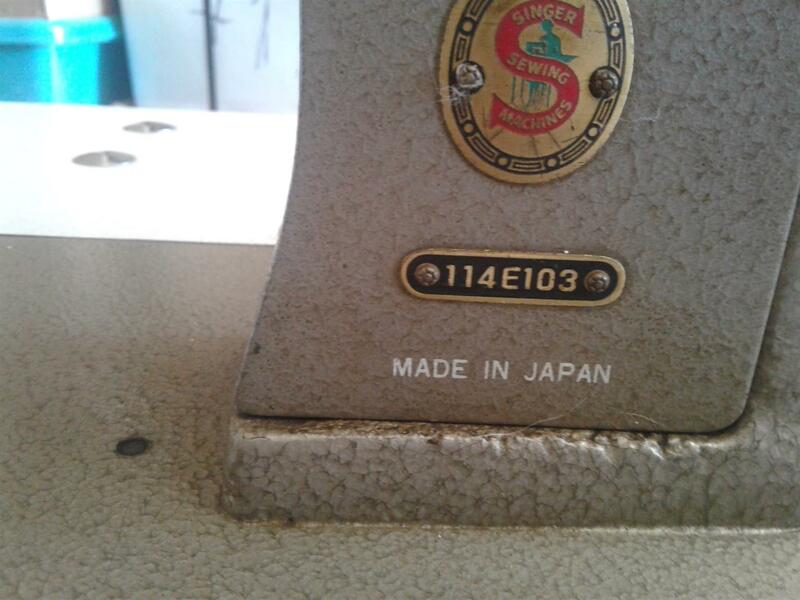 This machine is in outstanding condition. 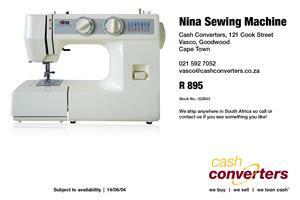 Pls phone 073 935 6498. 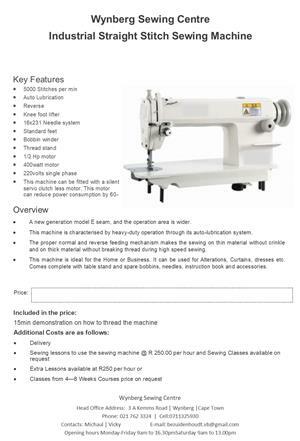 Buyers can either fetch this machine in Langebaan or pay for delivery. 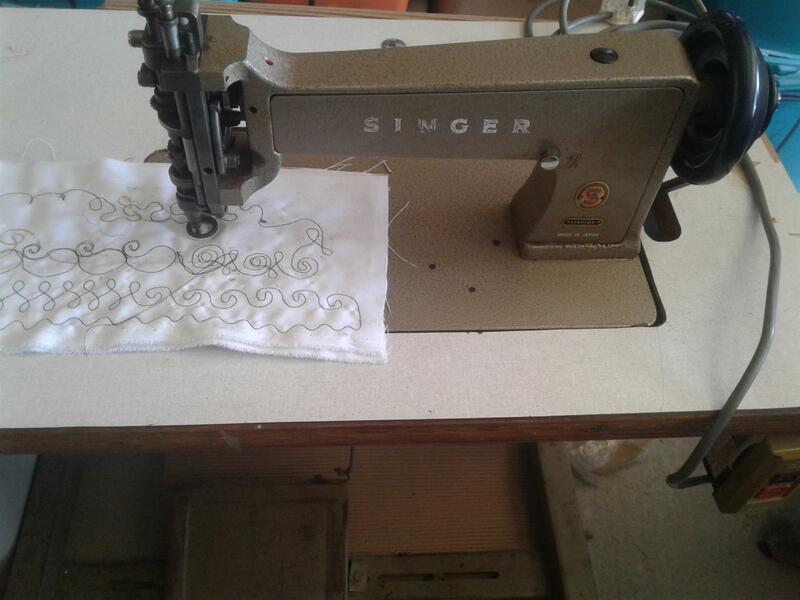 Hi, I am interested in the SINGER Industrial,QUILTING & EMBROIDERY machine heavy duty, hand operated manual chain stitch (single) .